5) Many styles and colors for your choice. 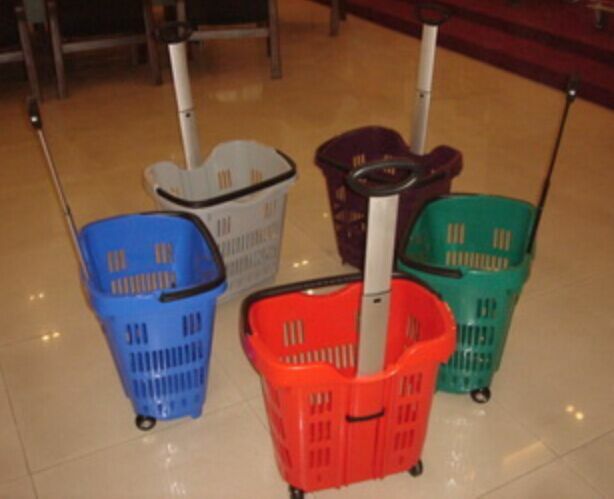 2, The basket is elegant in structure, easy to use with good quality. 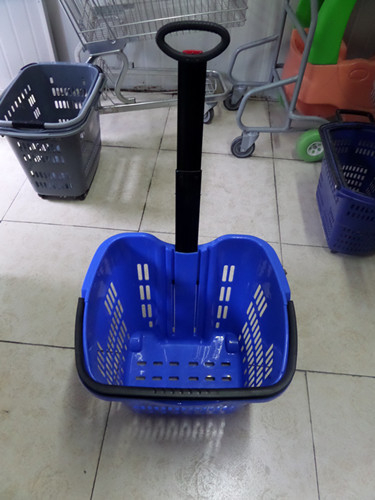 3, The durable and strong structure can make shopping easy and flexible. 4, Robust constructure of recyclable plastic.